With its easy access to all the key SCORE locations, Mukah is destined to be the nerve centre of SCORE and the headquarters of RECODA. 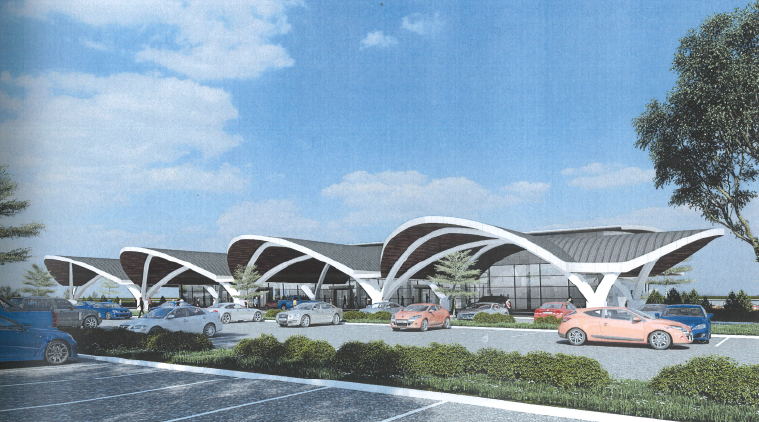 The town is developing rapidly with a new airport under construction, expansion of the service centre, as well as the education hub which will include the Research and Development centre to feed the industry’s need for skilled and semi skilled human capital. 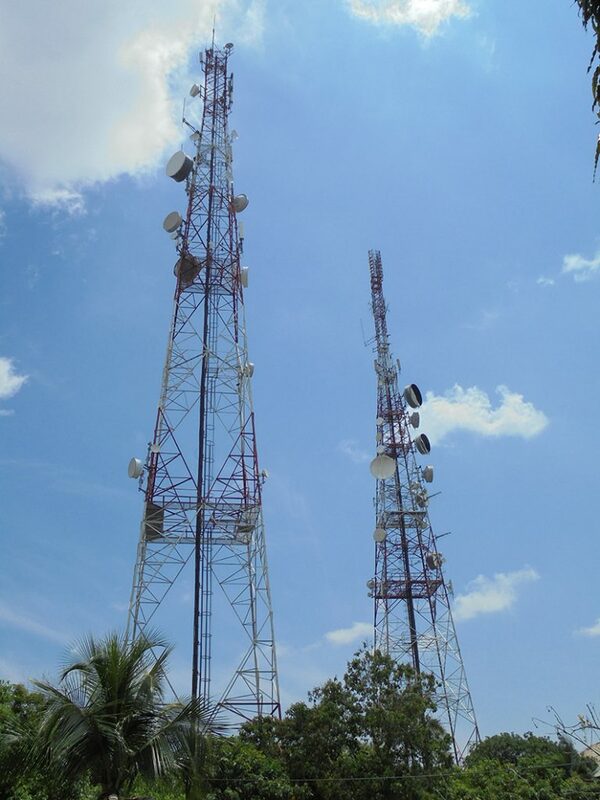 Mukah, right in the heart of SCORE, is being developed as a Smart City, the digital centre and services hub of the fast-developing region. 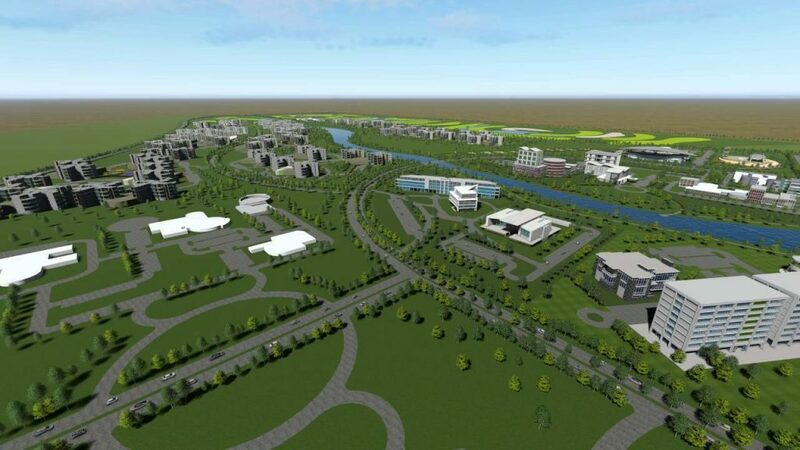 It will provide a major centre of expertise, education and training and R&D activity, dedicated to enhancing the area’s pool of human capital, as well as playing its part as the administrative base for RECODA and several other state and government agencies. 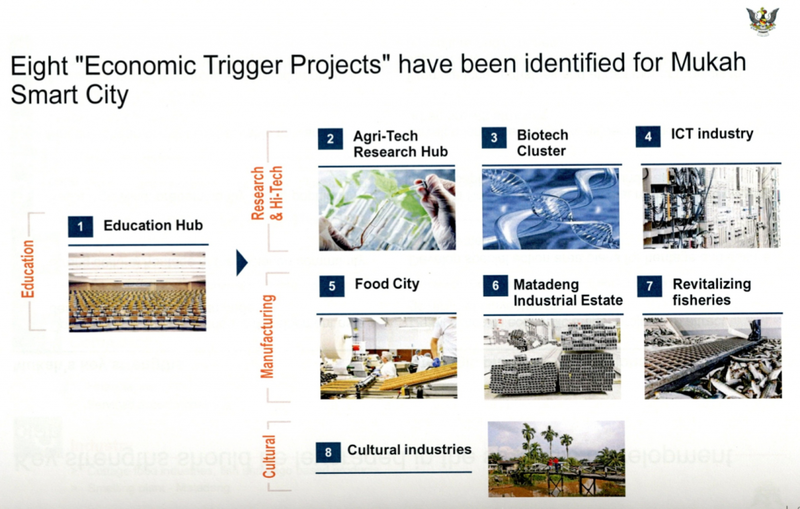 The eight ” Economic Trigger Projects” have been identified for Mukah Smart City. 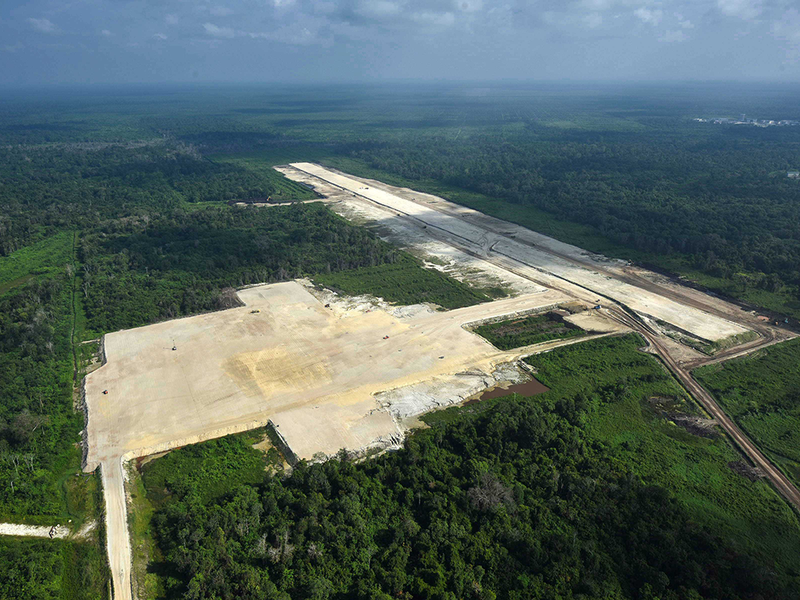 The Matadeng Industrial Park, 30km from Mukah, will focus on research and development, with a particular emphasis on new applications and technologies in the food production and palm oil industries. 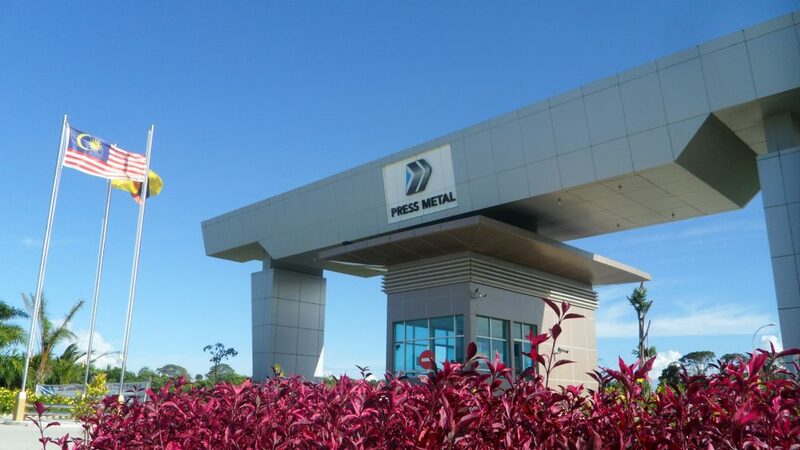 The ambitious companies that hold the key to Sarawak’s continuing economic growth will inevitably rely on research and development and the exploitation of new techniques and technologies to maintain their competitiveness in international markets. 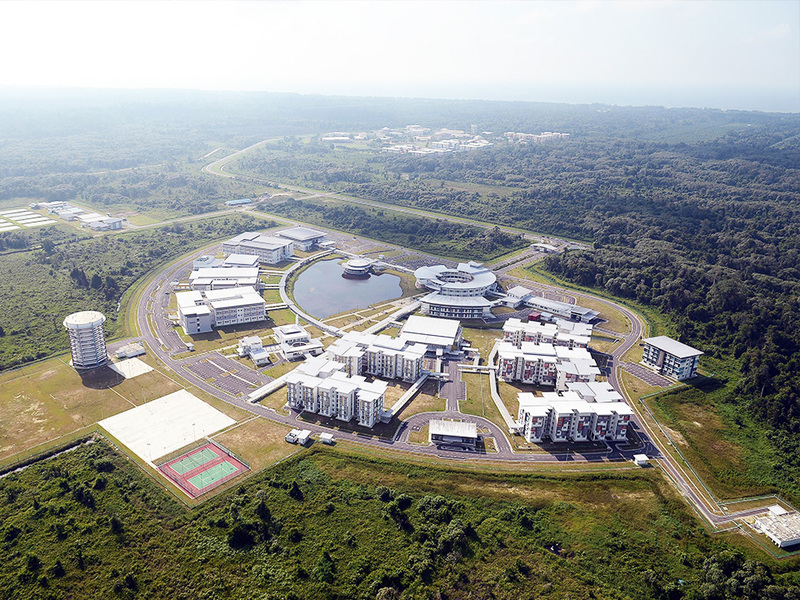 The Mukah Science Park project aims to create a world-class centre of excellence, with new R&D institutes specialising in meeting the needs of resource-based industries and companies in the agricultural sector. 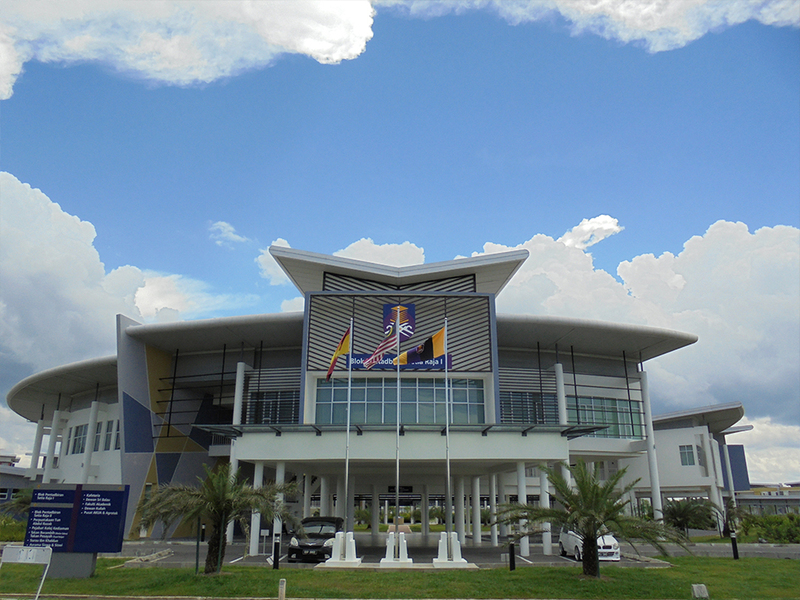 Skills development centres aside, studies have already been carried out for a Mukah Science Park, as well as the Matadeng Industrial Estate located 30 km away from Mukah, which will be focused on research and development, specifically bio-specific industries with food and palm applications. Making the various activities complementary. Complex investment and development projects need to be supported by on-the-spot experts with a full knowledge of local factors and conditions, rather than civil servants in offices far away from the action. 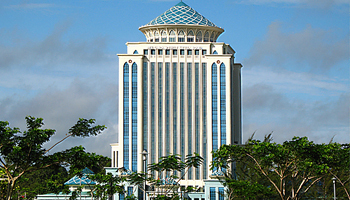 As the SCORE initiative gathers momentum, RECODA and other state and government agencies are relocating to Mukah, making the city the nerve centre for the region’s planned and sustainable development, with a full range of services to help the public, the private sector and the new investors attracted by Sarawak’s potential and opportunities. 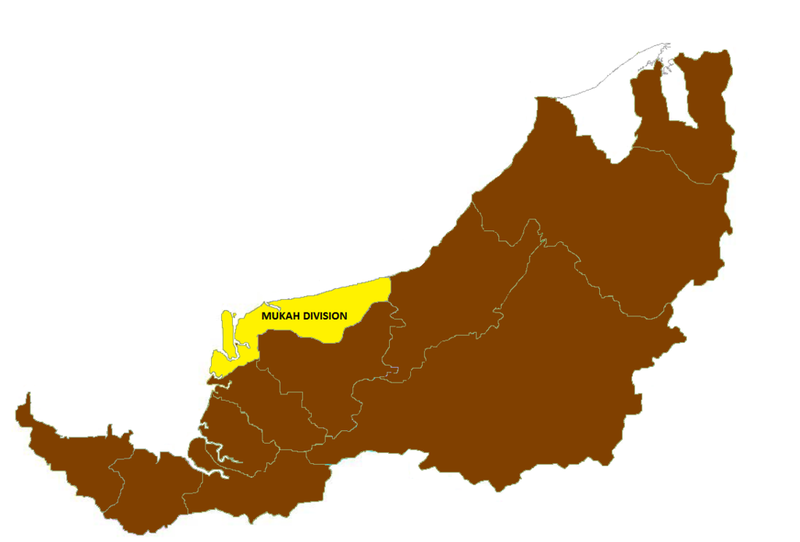 RECODA, the key agency charged with driving and coordinating development in SCORE, has chosen Mukah as its administrative base. By establishing its headquarters in the heart of the region, RECODA has shown its commitment to understanding every aspect of its needs and potential and serving the requirements of new investors and the people of Sarawak. The new airport at Mukah provides an essential element of the transport infrastructure needed to attract and serve international business. 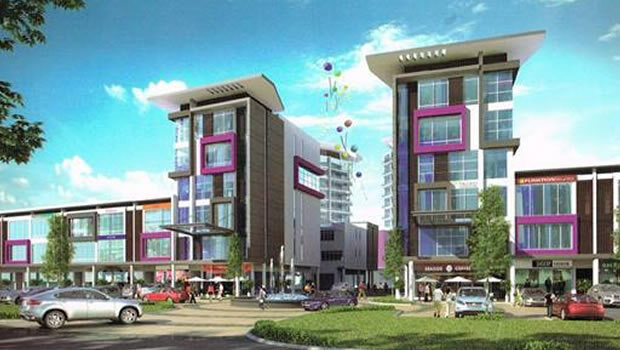 It is being built on a 285 acre site just 7km from the centre of Mukah, at an estimated cost of RM500 million. 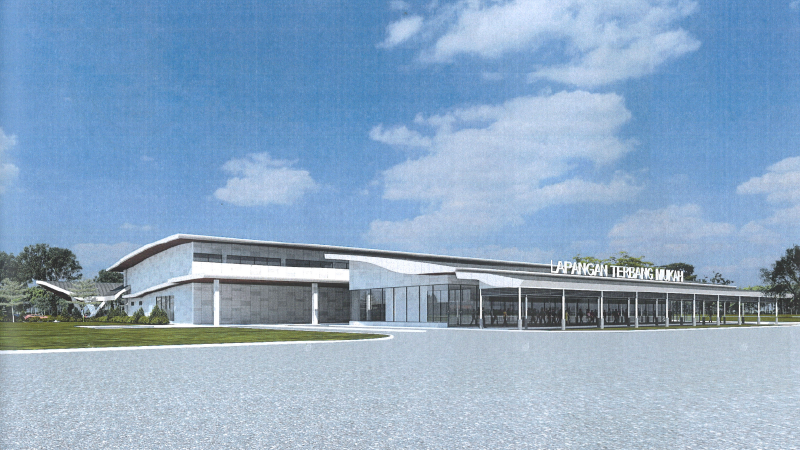 The airport will initially be capable of handling turboprop aircraft (ATR) carrying up to 72 passengers, but may well be extended to accommodate larger jet airliners, such as the Boeing 737 and Airbus 320. 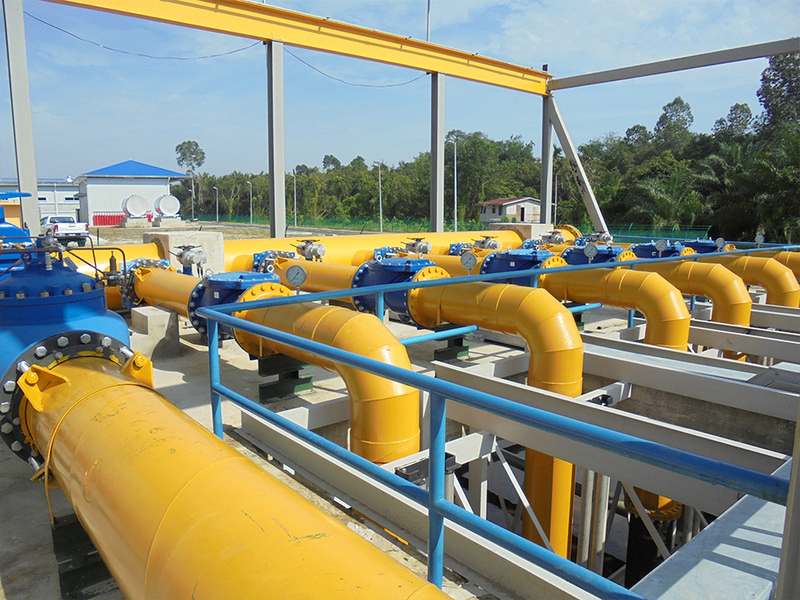 Rapid development, expanding industrial use and a growing population will continue to increase the demand for water in the area around Mukah over the next few years. The progressive upgrading of the local water supplies to 60 million litres per day began in 2015. 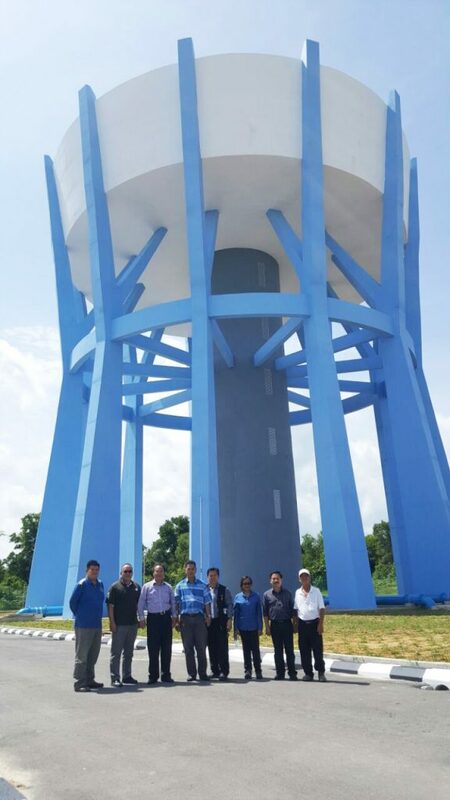 Plans in progress to further upgrade the water supply capacity to meet the requirement of the industries in places such as Matadeng Industrial Park, Mukah Smart City and Mukah Science Park. The key to this is heavy investment in the main Mukah water treatment plant, where the total cost of the upgrading project is RM226 million. 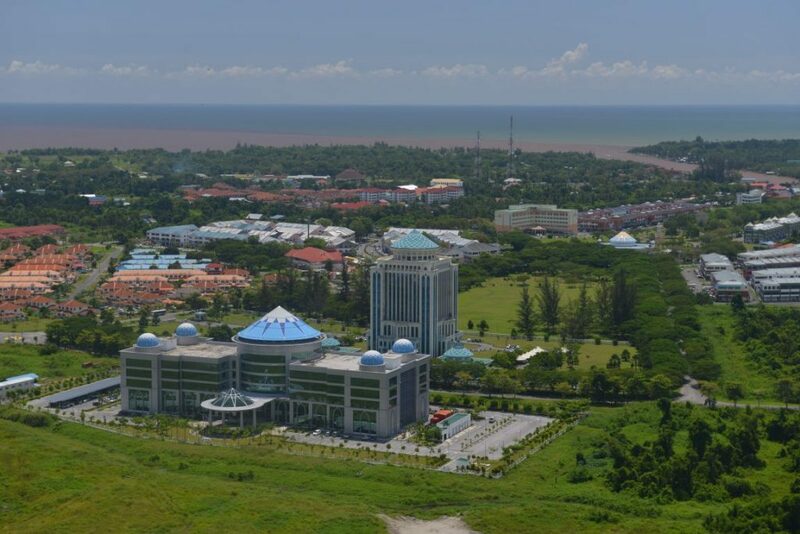 As the new industries and investors moving into the SCORE region grow and create more jobs, Mukah’s universities, polytechnics and specialised training centres will need to expand and diversify. Their role in enhancing Sarawak’s human capital and providing educated and well-trained workers will be crucial in ensuring SCORE’s long-term economic success. 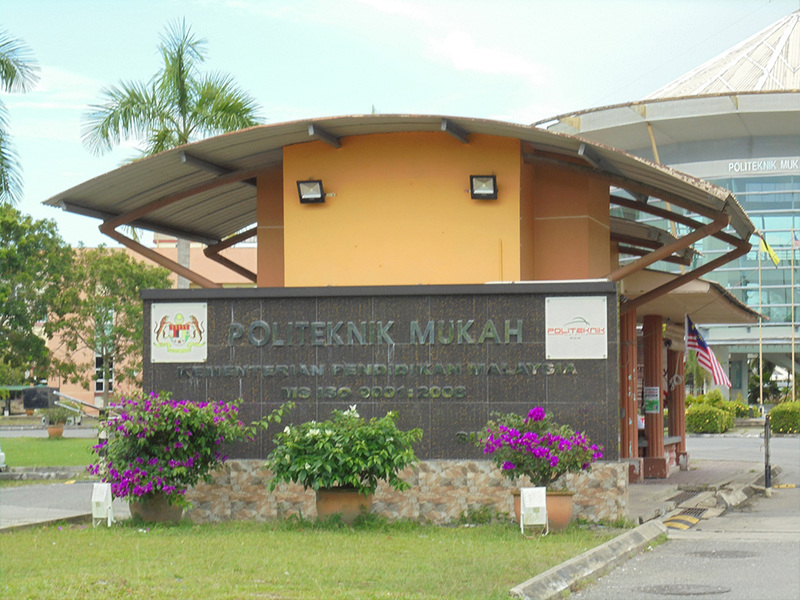 Scientists, engineers, business graduates, technicians and skilled and semi-skilled workers will all be needed in increasing numbers and Mukah’s focus on these needs will enable many local people to develop their potential without the need to go overseas to find the right education and training opportunities. 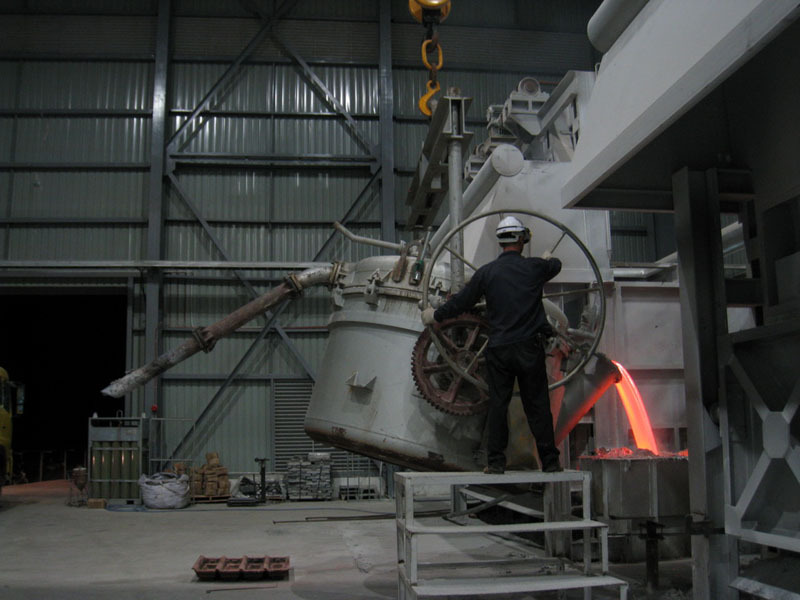 Mukah’s coal-fired power plant, which came online in 2010, has proved its worth in providing the city with a reliable source of electricity, based on burning locally-produced coal using tried and tested pulverised-coal technology. The two boiler-turbine-generator units give it a capacity of 270 MW. The plant can also be switched to use distillate fuel oil as an alternative energy source. But the new Balingian coal-fired plant, which is due for completion in early 2018, will make a major contribution to supplying the fast-growing demand for power in Mukah. 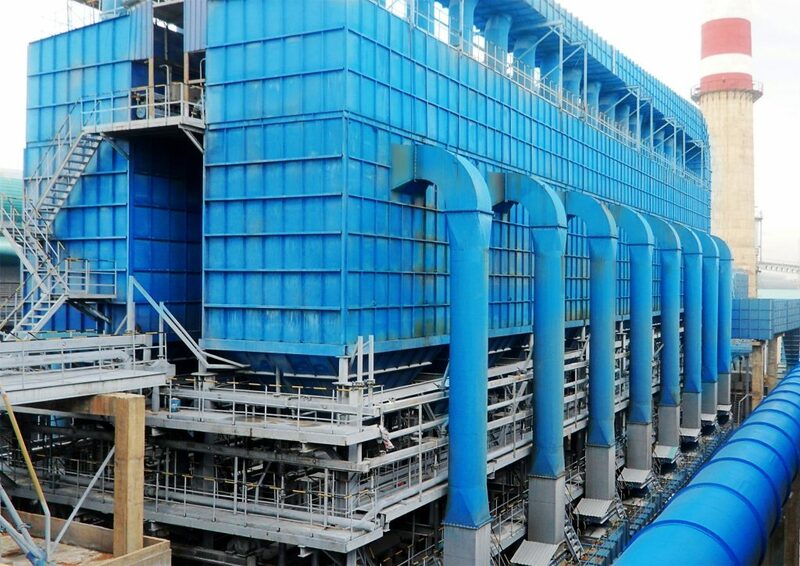 It will be a 600 MW plant, the largest coal-fired plant in Sarawak and the first in Malaysia to use the latest super-efficient low-pollution clean coal technology, based on two circulating fluidised bed boilers. Sarawak Energy has confirmed that 45% of the work on the RM1.5 billion project will be undertaken by local contractors. 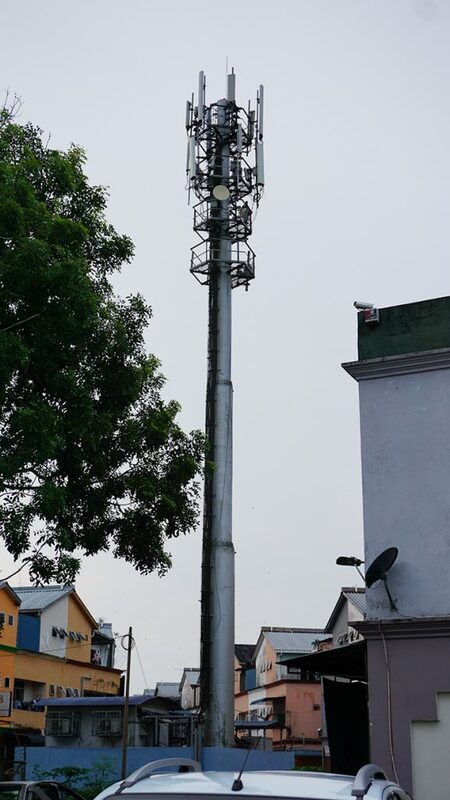 One essential for Mukah’s Smart City future will be excellent telecommunications, including good cellphone coverage and landlines, high quality broadband internet and data services. 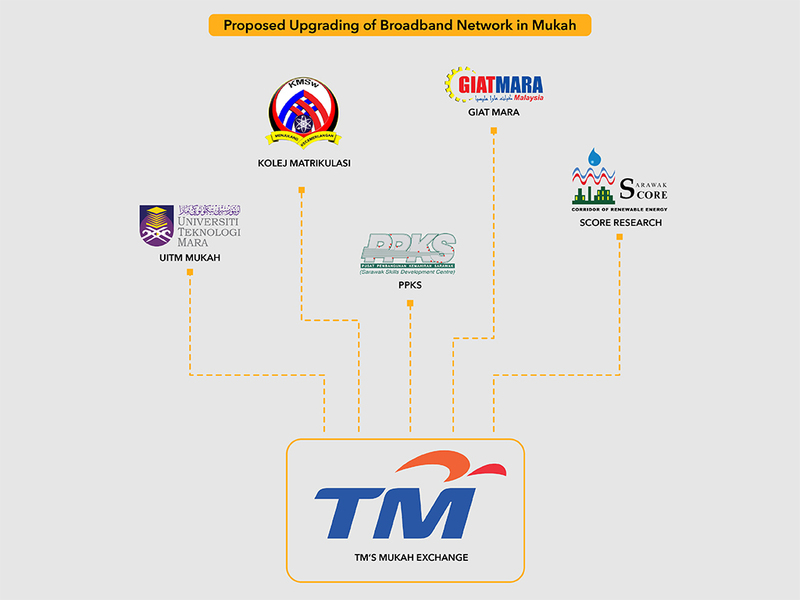 Sarawak already has a modern fibre optic highway, completed in 2014, that links all the main SCORE nodes, but there is now a detailed programme of further investment to upgrade services throughout Mukah and the surrounding area.